April | 2016 | Keep It Up, David! My friend Jeff and I took Maude for her first hike the other day, and it wore her out. It wore Jeff and me out, too! 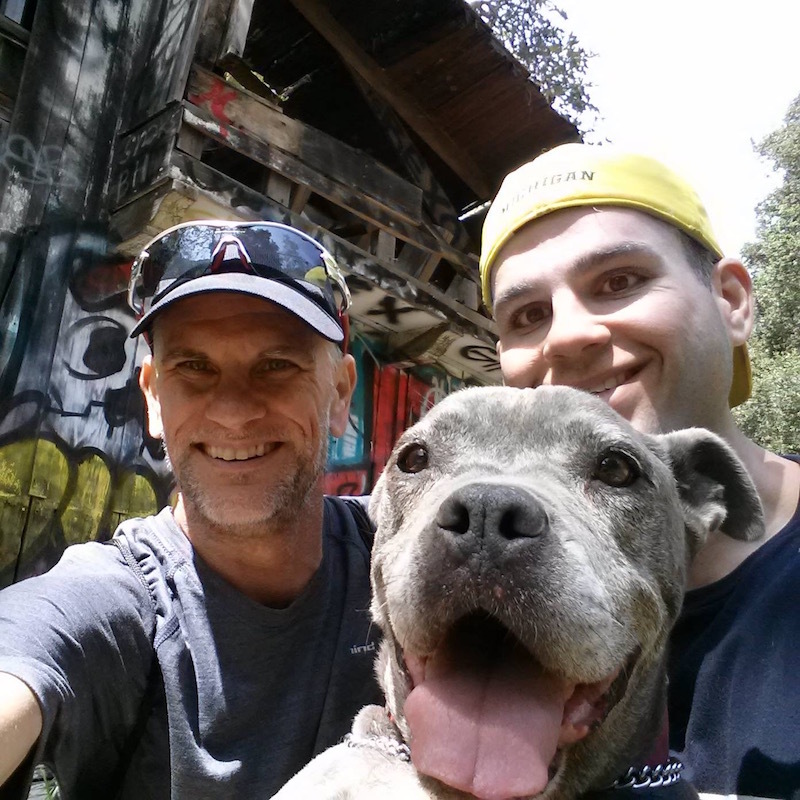 It was the most challenging hike I’ve done, and to a very memorable destination: We hiked to an old Nazi compound, right here in Los Angeles! Gussy Up Your Brown Rice With Three Simple Ingredients! PLUS: Another Use For Bacon Jam! 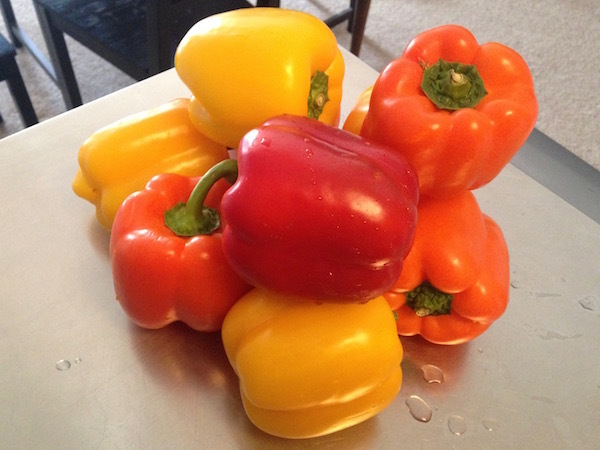 I Stuffed a Whole Lotta Peppers, and You Should Too! Here’s an easy, healthy meal idea: Stuffed Peppers. You can stuff a pepper with all sorts of stuff, but I stuffed them with this stuff: more veggies, some lentils, and a few other ingredients. This version happens to be vegan, gluten-free, low-carb, but most of all, delicious. 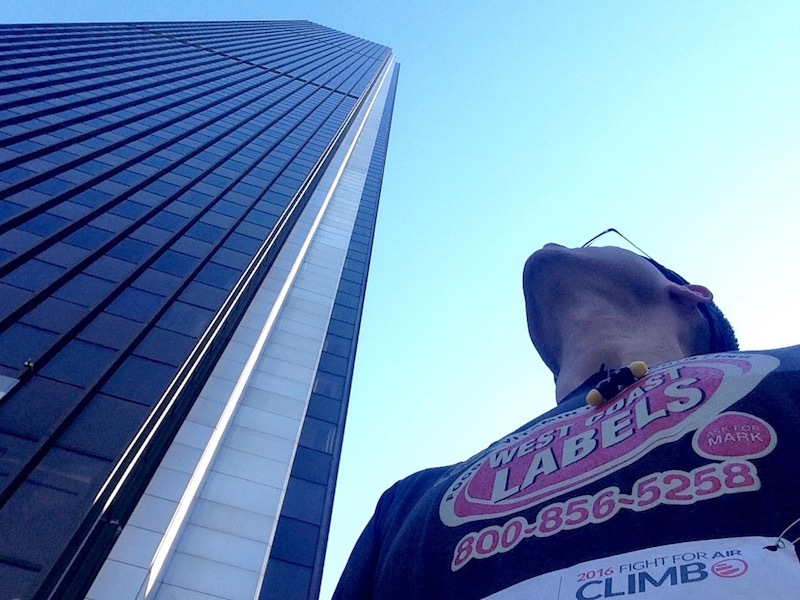 This weekend’s Fight For Air Climb in Los Angeles, benefiting the American Lung Association, was the single toughest stair race I’ve ever done. 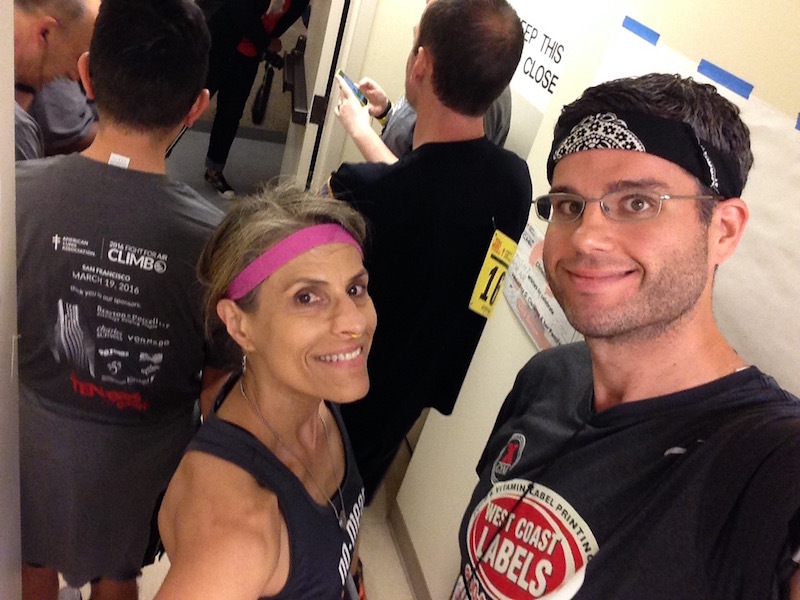 For the first time in my 34-race career, I questioned whether or not I could finish. 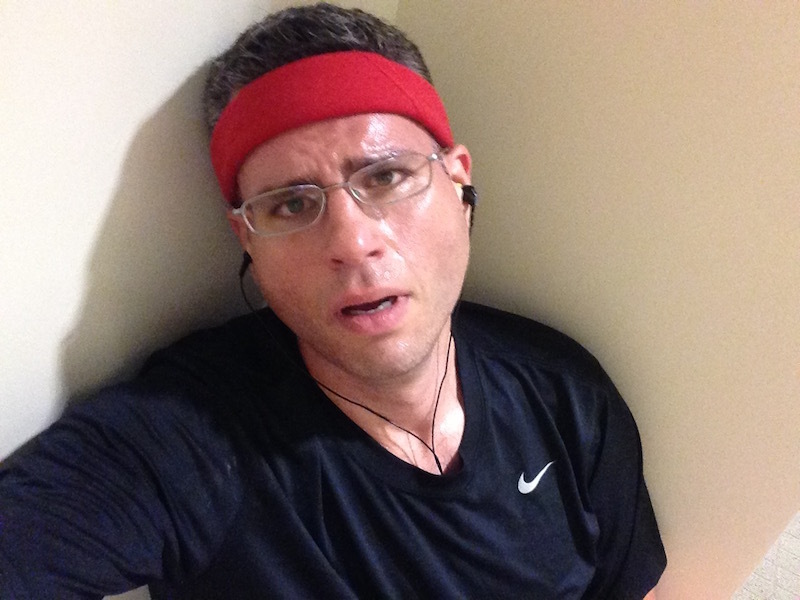 It was challenging, yes, but also excruciatingly painful and downright frightening. The morning began wonderfully. I arrived at the event when plenty of time to prepare, warm-up, and stretch. Even though the 63-story Aon Center in downtown Los Angeles is a tall, monolithic structure, I feel quite comfortable racing there. And I should: this was my fifth consecutive year doing this race. You are currently browsing the Keep It Up, David! blog archives for April, 2016.